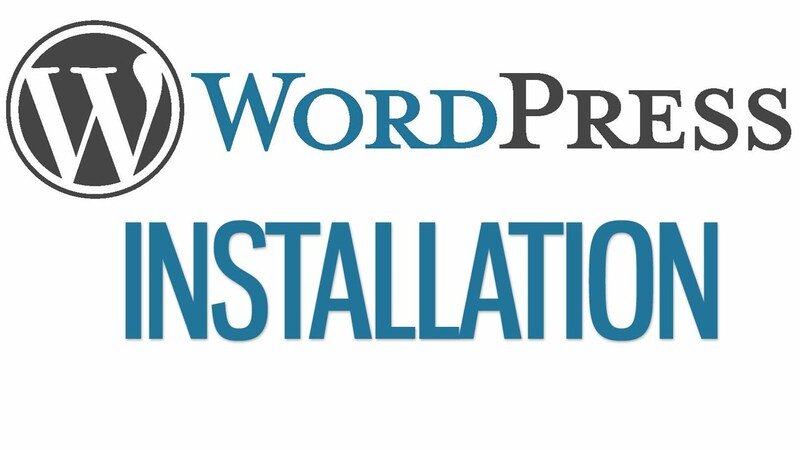 Are you want to Install WordPress and WordPress theme? If your answer "YES", you click the right profile .I will install WordPress and WordPress theme for you in just $5. I'm sure you would be completely satisfied and happy with my service . so why are you thinking about it? I'm here you feel free to contact me and hire me i will try to my best to satisfaction.